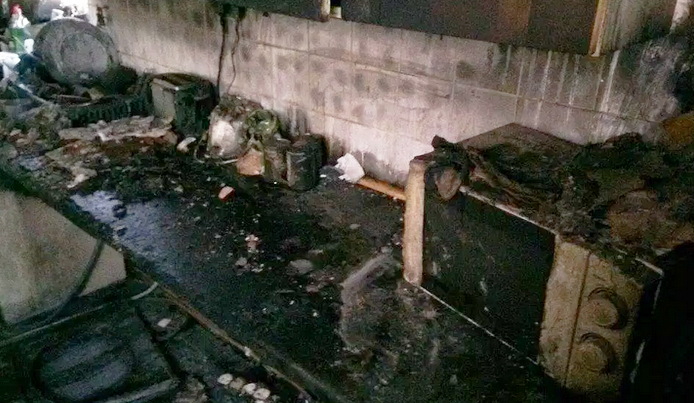 A devastated group of second years were nearly killed after their kitchen was engulfed in flames – caused by a piece of tumble dryer fluff. 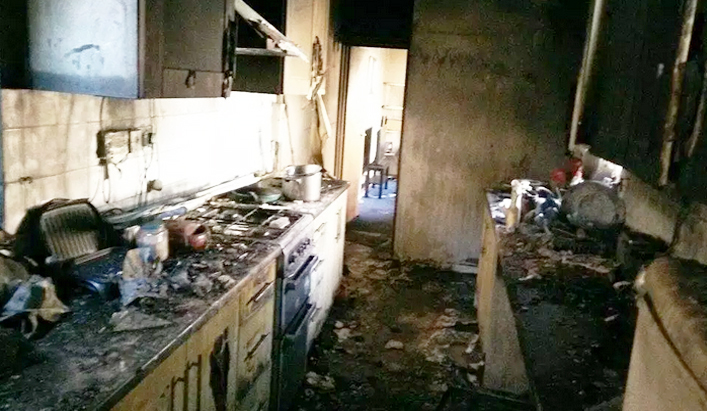 Muhammad Al-Ghuwel awoke last night to find his house full of thick black smoke and made the horrifying discovery that his kitchen was on fire. The cause of the brutal blaze has been identified as a piece of fluff in the tumble dryer which has destroyed clothes and possessions, making the home uninhabitable for up to six months. 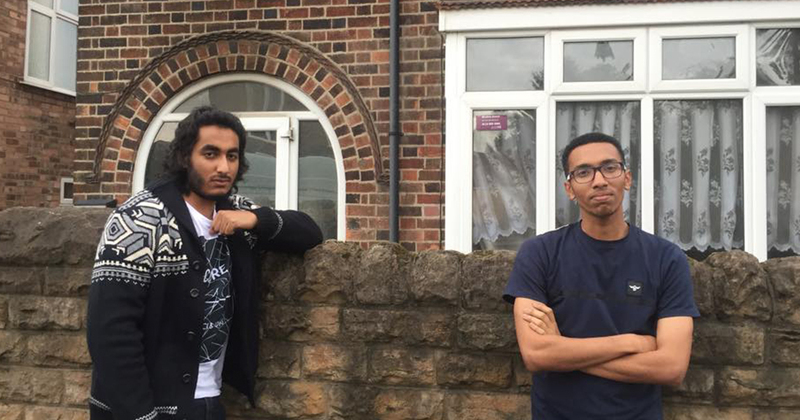 Muhammad alerted his three housemates to the imminent danger, but friend Zein was forced to walk through the flames to escape the inferno at their home in Arnesby Road, opposite the Rose and Crown. 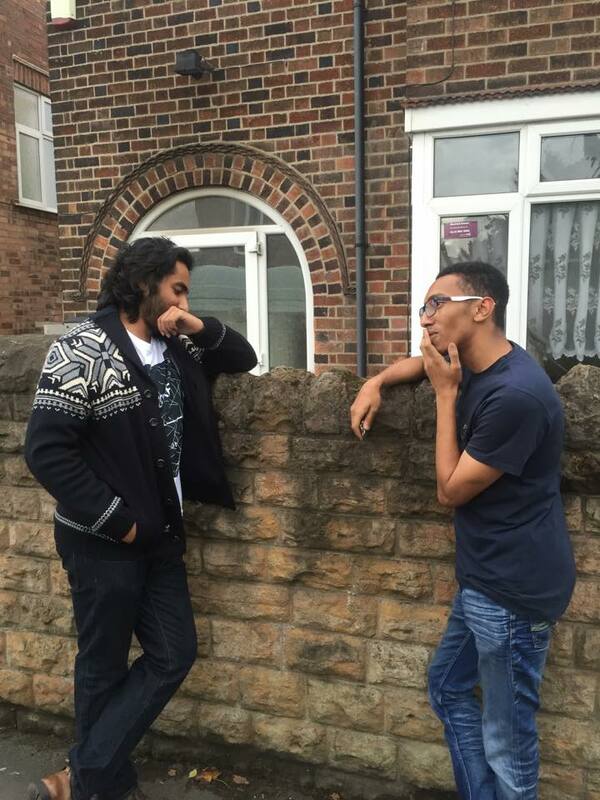 Speaking to the Tab, Chemical Engineer Muhammad said: “At four in the morning I awoke to the sound of a car alarm which was much to my annoyance. “I tried to go back to sleep and was almost asleep when I realised the sound was coming from inside the house.I got up and opened my bedroom door and was greeted by thick smoke, so I knew there was a fire. “In a rush I grabbed my hairband, phone and slippers and ran downstairs to wake everyone up as I was the only one awake. 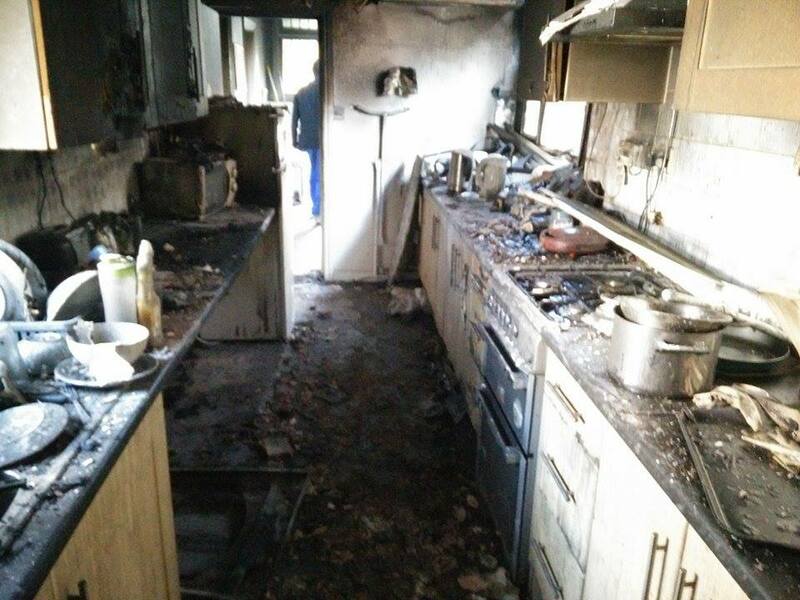 “I turned to the left and the kitchen was engulfed in flames, and the washing machine sat casually melting away in a heap of fire.“We later realised we had another housemate, who was all the way at the back of the house, so the kitchen was between him and us. “We called to him to get up and leave the house through the backdoor, but as he was half-asleep he wandered over to us, through the fire, much like when the Balrog comes forth through the flames in Moria. “We left the house only after we each dashed off to save our laptops and bring them out. Brave Muhammad was undaunted by the perilous situation, managing to save his housemates from the ferocious flames. “My housemates owe me their lives. “I thought the fire would be on the stairs, but I knew no one was awake, so as the alpha wolf it was my duty to make sure everyone was safe. 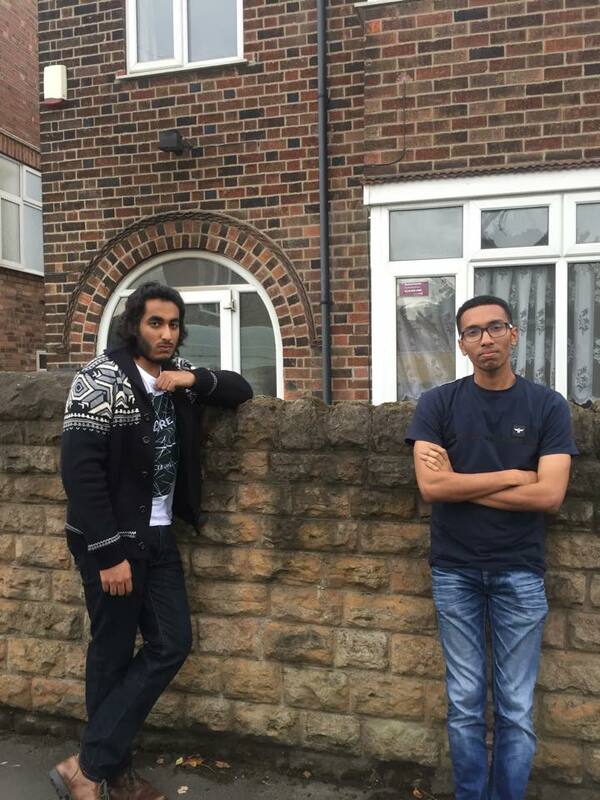 “It was also my duty to send my housemate Hamza in to get my laptop and wallet. “I must also mention the brave attempts, which were alas in vain, of poor Khalil, who went to save his own laptop but the damage was already done. His underwear left in the washing machine has also been reduced to mere memory. The four unfortunate housemates have been taken in next door by their landlady, but will be forced to look for alternative accommodation due to the severity of the damage. “Apparently the cause was fluff in the Tumble dryer which had been there for around 10 days, heating up and setting fire. “The kitchen is destroyed and all the walls in the house are now black and our clothes all smell of charcoal. “We’re staying next door with the landlady for now, she gave us kebabs and eggs for breakfast, but we’re trying to find another house.